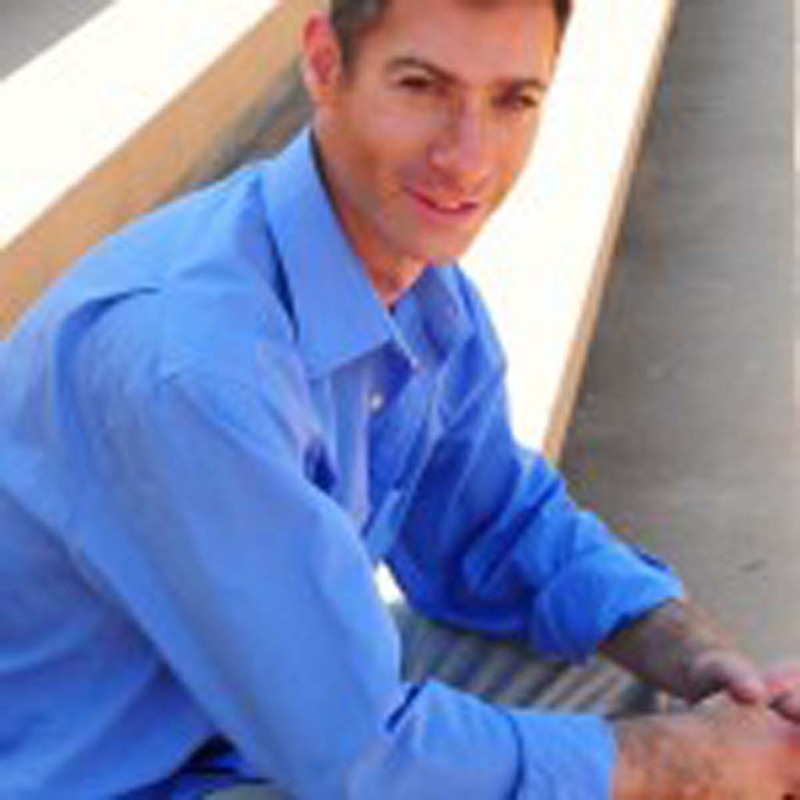 This week I was contacted by someone who deserves his picture in the paper.While many of us (including me) enjoy the idle gossip of who is being auditioned for a reality show starring local housewives of Rancho Santa Fe, there is someone who deserves the spotlight on him.So forget the housewives this week.Forget the gossip. 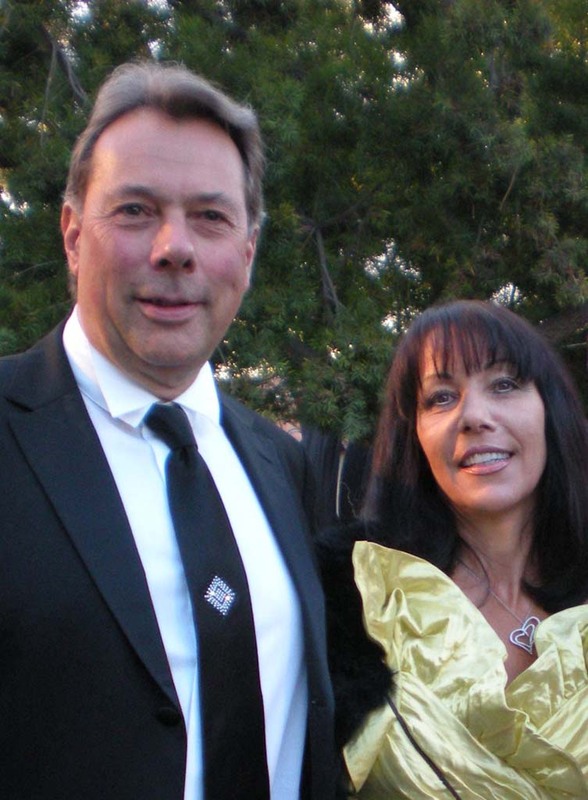 This column is dedicated to Gary Bobileff here in town that spends countless hours helping wounded soldiers return home to the their families. Gary goes the extra mile to make sure wounded soldiers are treated with the dignity and the respect they deserve. I will also let you know about a new running group in town that can help you get into shape and mingle with others that share your same goal. And if you don’t feel like being social with a running group, I will reveal a wonderful alternative that will fit your need of solitude and peace for your love of the great outdoors here in the Ranch. “To Whom it may concern: My name is Gary Bobileff, RSF Jets, N 712MB, Citation 1, and just before Christmas time, you were contacted by Universal. Our party of five was just returning visiting our troops in Afghanistan, one of the stops was at MIllionair at SAT. You offered special fuel pricing, because of our mission. Unfortunately, we did not stop at SAT, because we had trouble getting out of Afghanistan, which took four days, but all is well now. 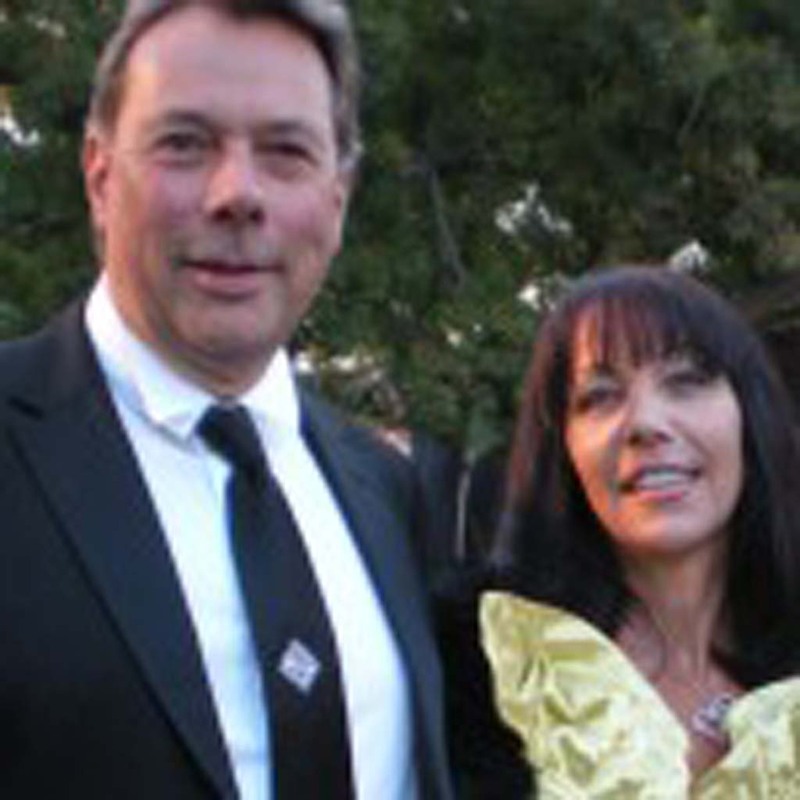 Thank you Gary for being an upstanding Rancho Santa Fe citizen that is truly worthy of praise. 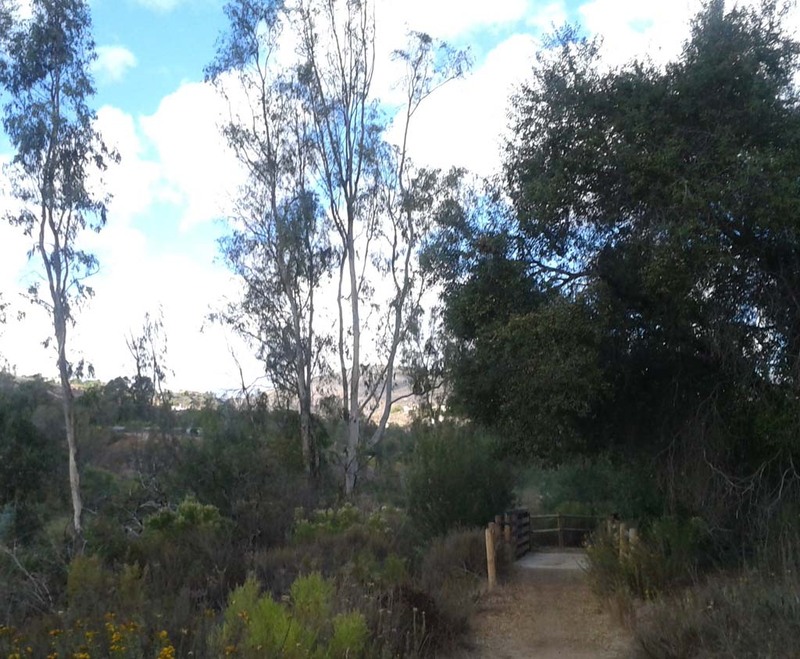 On Feb. 1, I received word about some exciting news for runners in Rancho Santa Fe. 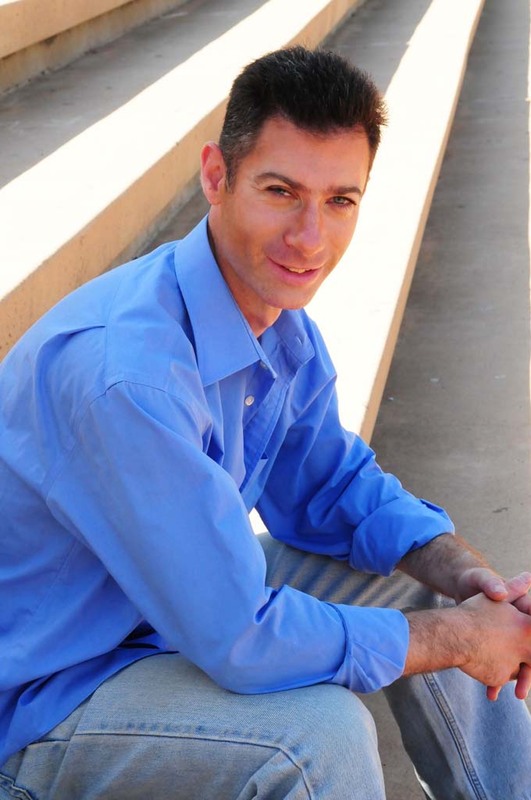 Dr. Jason Karp holds a PhD in exercise physiology and is the leader of the new Rancho Santa Fe Running Club. If you are interested in joining this group, please show up every Monday at 9:15 a.m. at the Rancho Santa Fe Center parking lot. To find out more check out RunCoachJason.com. 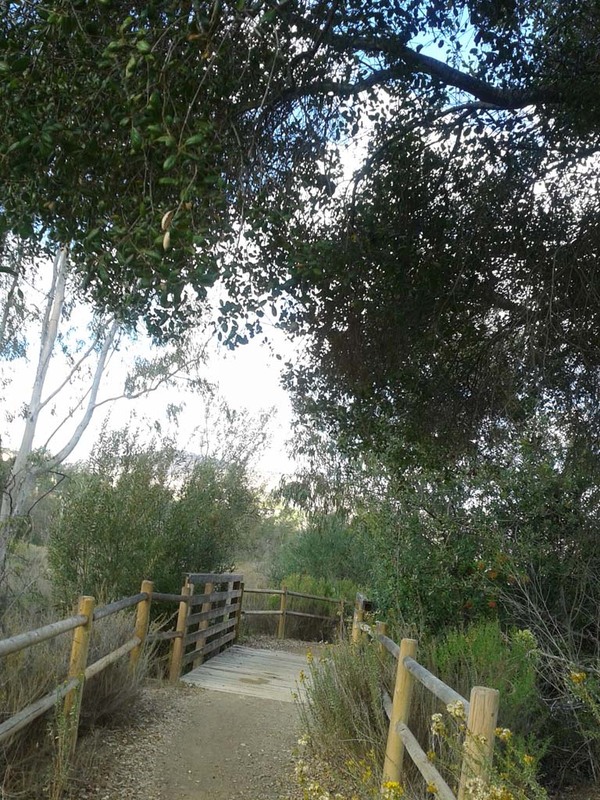 On Feb. 2, Rancho Santa Fe may be attracting Hollywood because of the opulence, Tuscany homes and attractive housewives, but others love it for the great outdoors. 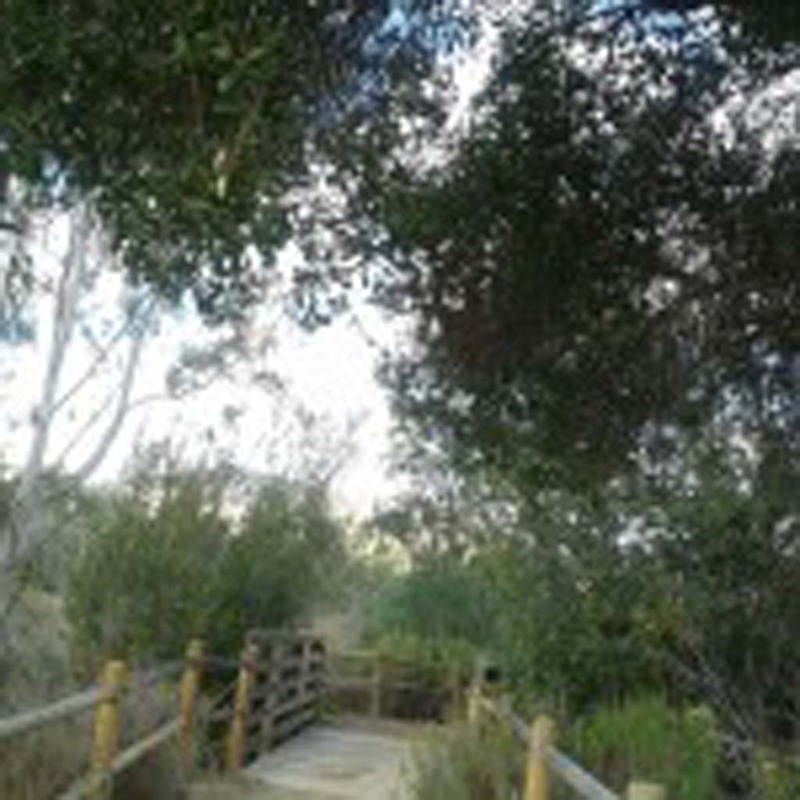 I just happened to be one those that love nature and seek refuge weekly under the eucalyptus trees on the trails in Rancho Santa Fe. I find peace and solitude within the windy roads of this unique community. 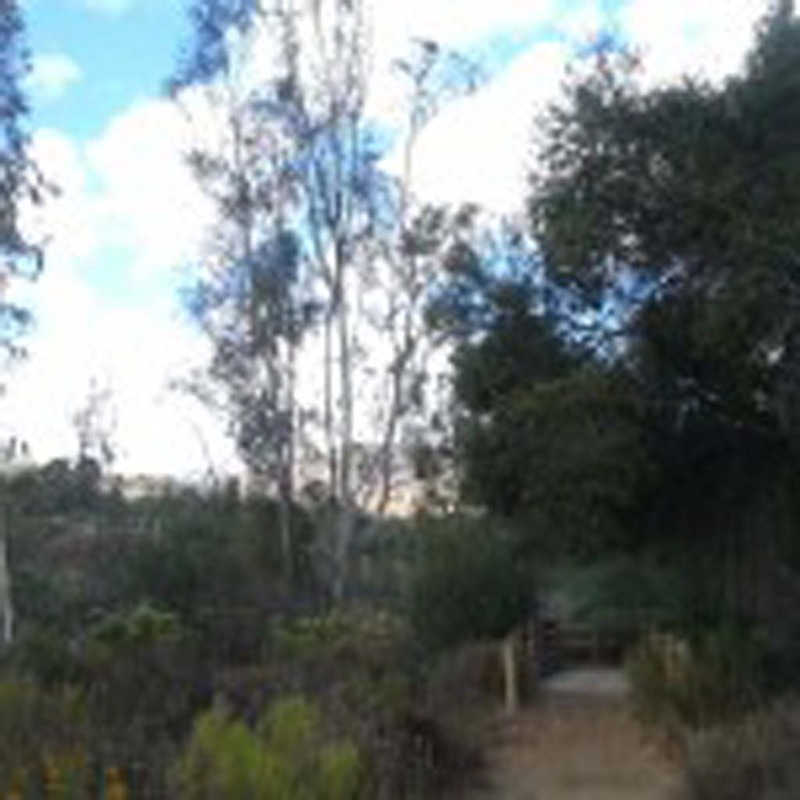 Check out the Del Dios Trails just over by The Crosby. Here are some of the photos from one of my days taking a break on the trails.